Why pay to see the Fireworks? 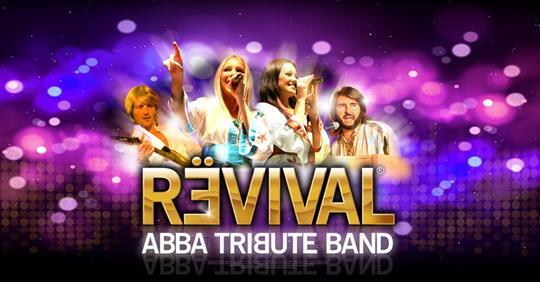 Love your music, but the UK’s best tribute act in 2018 (ABBA revival) not enough? ABBA is coming to town! Yes, all you clever people out there that guessed correctly. We have lined up the UK’s Number 1 ABBA tribute band for your entertainment on November 5th in Bridge of Allan. Like a singalong? 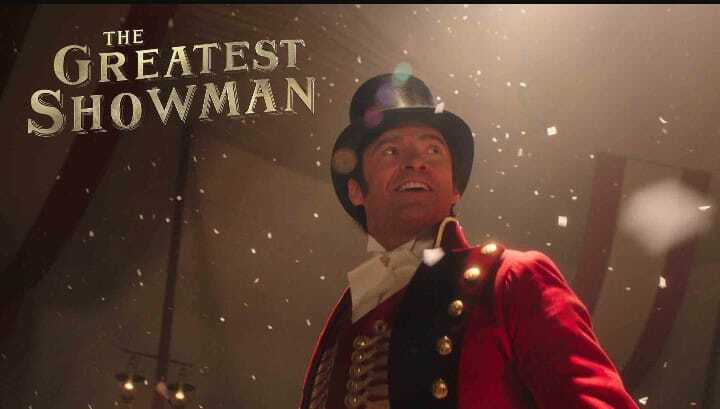 Their play set is packed full of songs you know and love and are guaranteed to light up a cold winters night. © 2019 Bridge of Allan & Stirling Round Table.Benevolent by Rara Theme. Powered by WordPress.